Dickinson's poem is also known as I Like to See It Lap the Miles, which allows readers to guess Dickinson's riddle. This is a favorite Dickinson poem, often studied by middle school students. 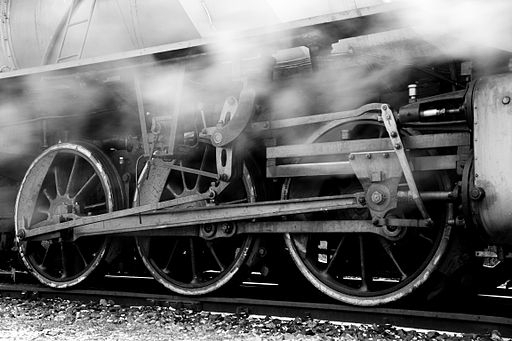 You might also like Henry David Thoreau's poem, What's the Railroad to Me? Add The Railway Train to your own personal library.